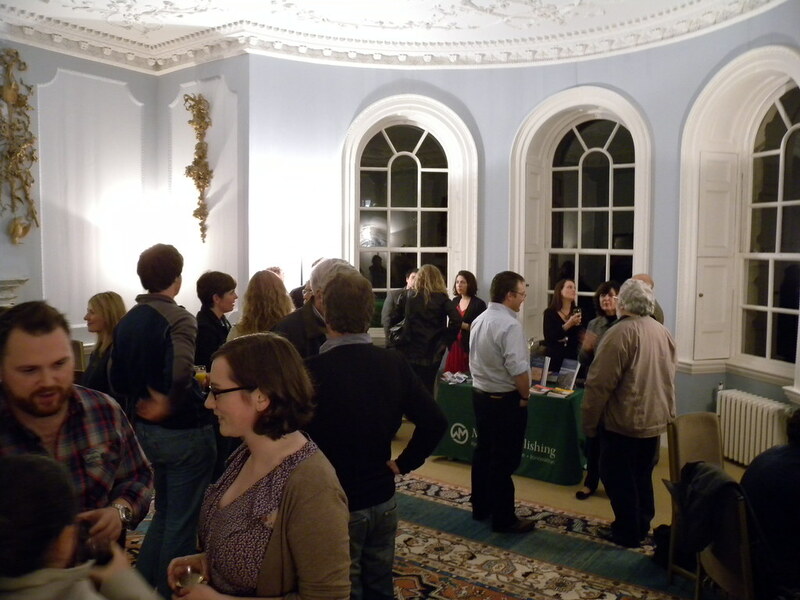 On Friday 22nd October 2011, SPMA went to Bristol University, for the launch of the latest edition of the journal ‘Post-Medieval Archaeology’ - a special issue on the archaeology of Bermuda, edited by Brent Fortenberry and Marley Brown. Prof. Mark Horton (Bristol University) gave an introductory lecture, before the launch of the volume at the 18th century Royal Fort House. 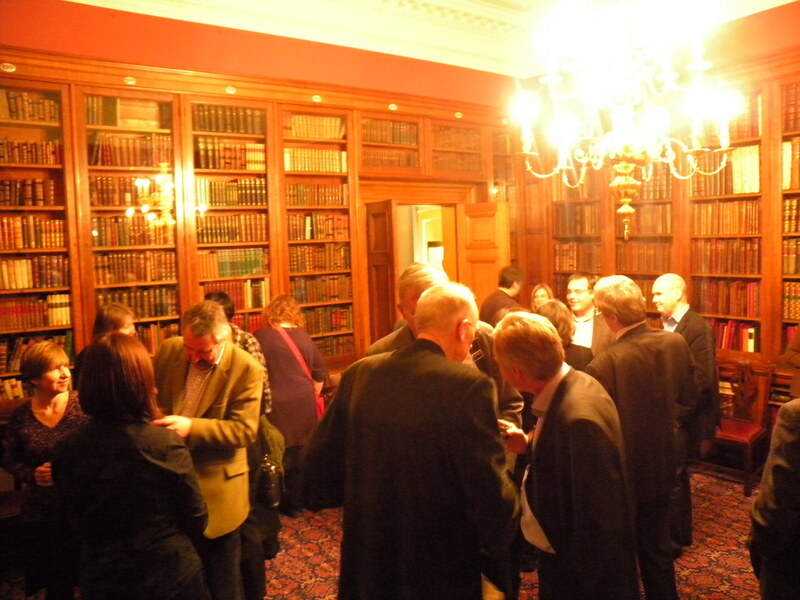 The inaugural Geoff Egan Memorial Lecture was given by Prof. David Gaimster at the Society of Antiquaries of London on 16th December 2011. The evening also saw the launch of the SPMA’s lates monograph, “The Archaeology of Post-Medieval Religion” edited by Chris King and Ducan Sayer.